If you live in Canada, you know how our harsh winters can take a toll on your car. If you’ve ever experienced getting stranded with a dead car battery, you know that keeping your battery in optimal condition is totally worth it. As a car owner, starting your car every morning may seem like a mindless activity, until it actually stops starting. Batteries tend to lose over half of their starting capacity in extreme cold. Batteries operate optimally at 26.7 C (80 F). So you can imagine why so many cars don’t start during winter. Although a fully-charged battery should work in temperatures up to -65C (-58 F). a battery should last up to 6 years. However, things like extreme weather, frequent short trips and charging many gadgets in your car (like charging your phone and GPS receivers) can wear your battery down. The effects of short trips on your battery. Owning a car makes life a lot more convenient, but if you have a habit of driving to places you could easy reach on foot, the battery is never fully charged. This is because each time you start your car, you are using up lots of power. 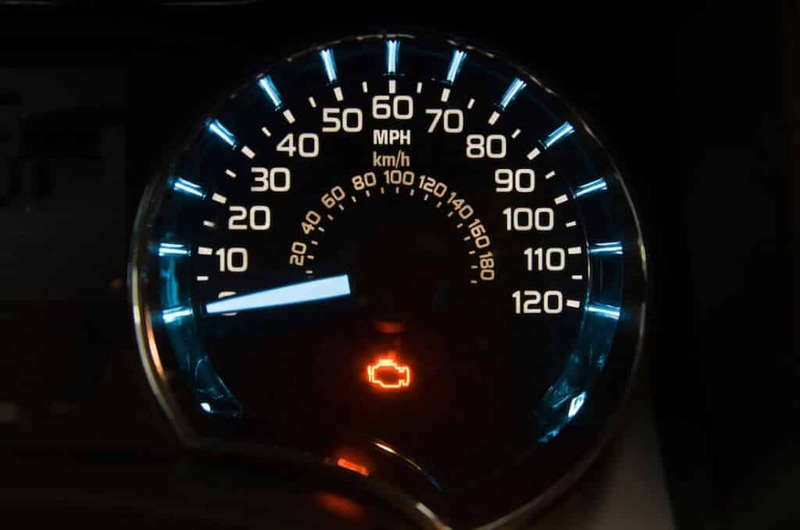 Slow or weak starts are a good sign that your battery might need to be replaced but it could also be other issues. If your engine is taking longer than usual to start, you should get your battery checked out by a licensed automotive technician like a Mek. They can test your battery but also other systems in your car to make sure the battery isn’t the only problem. Just contact us 1-888-507-5354 and our Mek will come right to your door to check your battery and determine if it needs to be replaced. Although your battery should last up to 6 years, it is best to conduct regular checkups on your car battery. 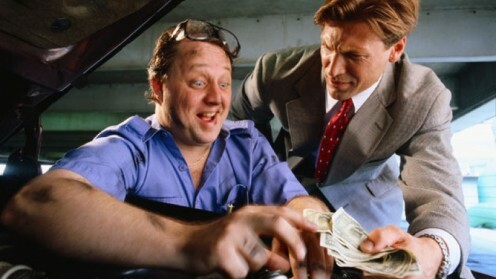 This should be part of your regular car maintenance, according to your manufacturer’s recommended maintenance schedule. To ensure that your car battery is operating at maximum efficiency, it is best to get it tested every Spring. This also makes sure that your battery did not get too beat up during the winter. The easiest way to test your battery is hooking up an electronic tester to your car battery and reading the output. Without the proper experience and tools this can be difficult. 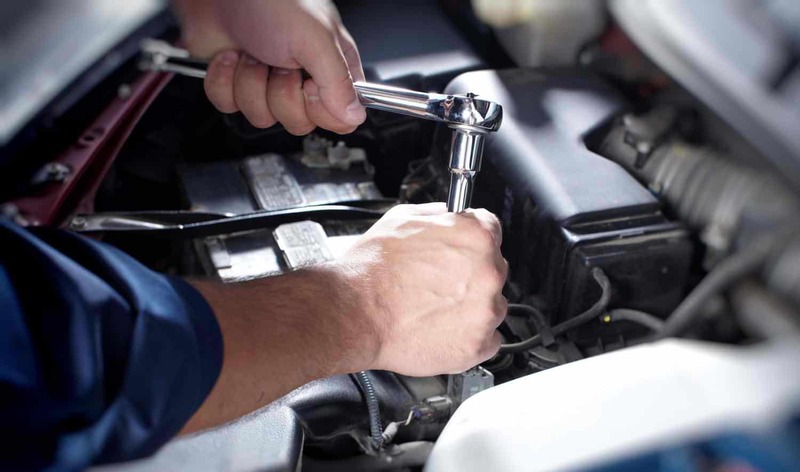 Get a licensed automotive technician, like instaMek’s mobile mechanics to hook up an electronic tester to your car battery. 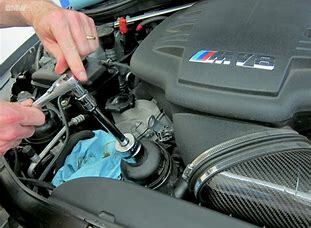 This practice should be part of your vehicle’s routine maintenance. It should also be done every time you get your oil changed. 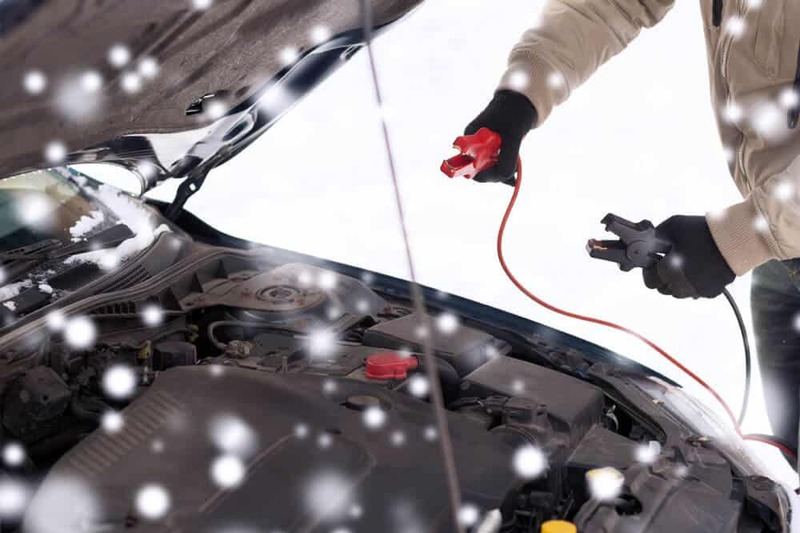 No one wants to be left stranded during the winter so it is important to take preventative steps to make sure your vehicle is in good condition. Make sure your battery is in good shape by booking a winter package with instaMek or at a local shop. Still Unsure, or want to Get Pricing? Sometimes it’s best to talk to someone. Call us about your battery at 1-888-507-5354.